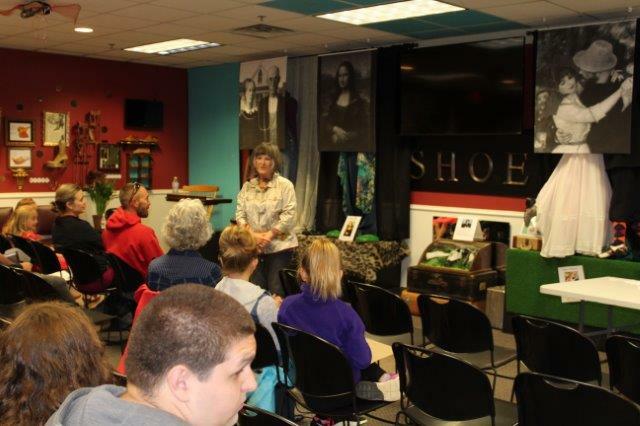 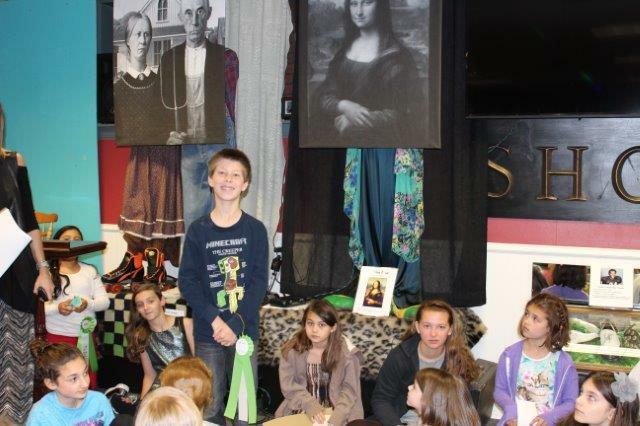 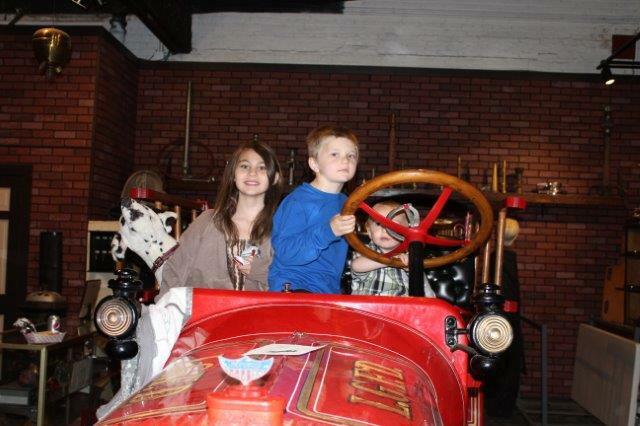 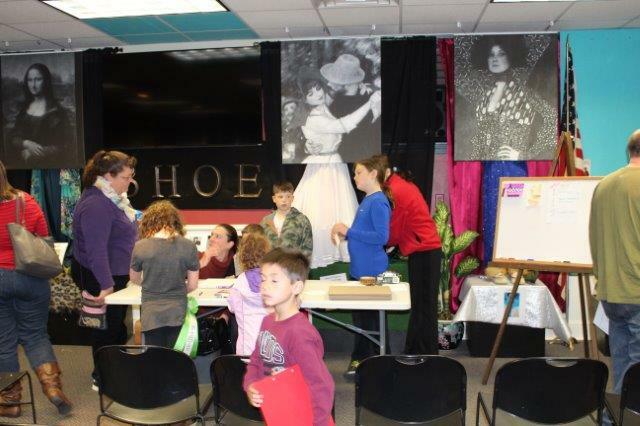 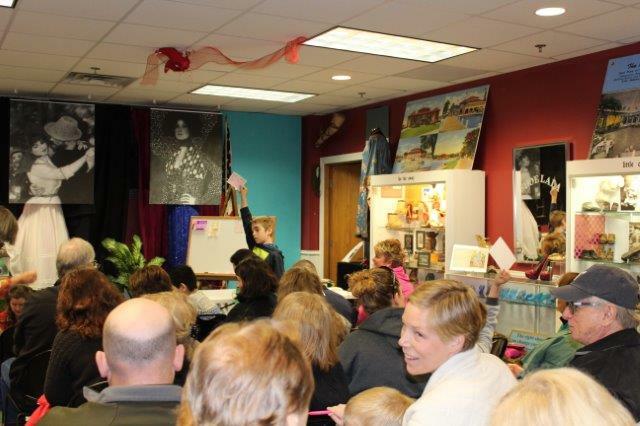 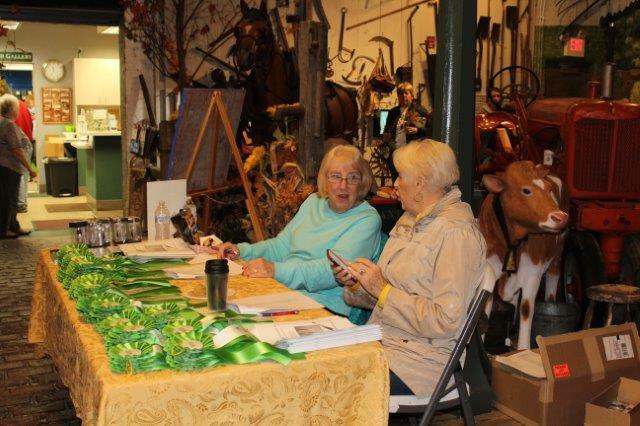 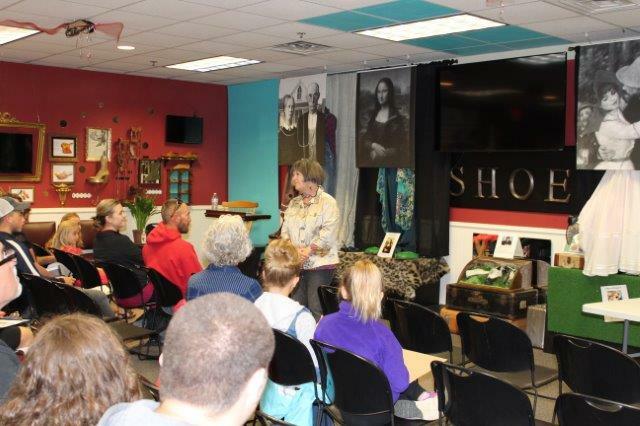 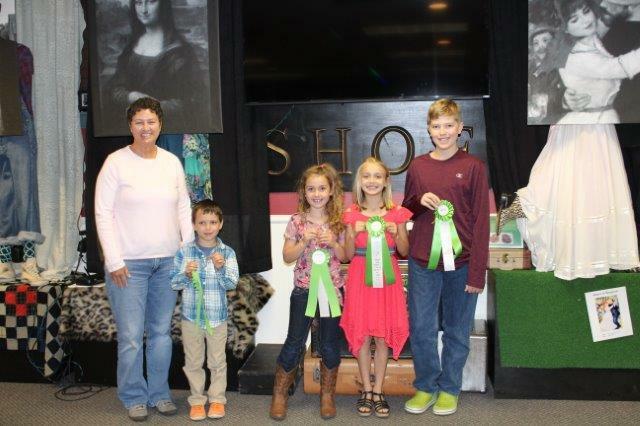 The Annual GLWA Children’s Art Festival features art created by students from all over our local communities. 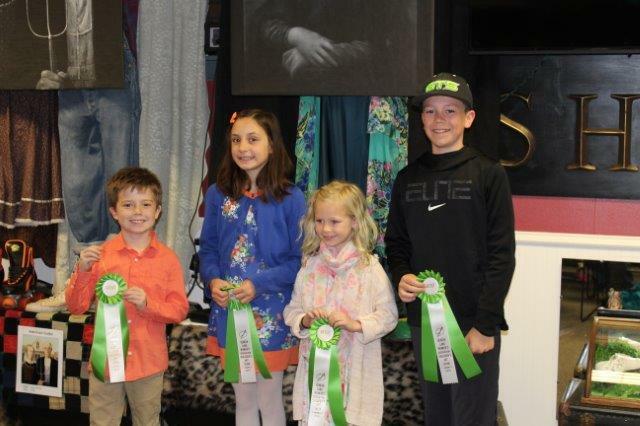 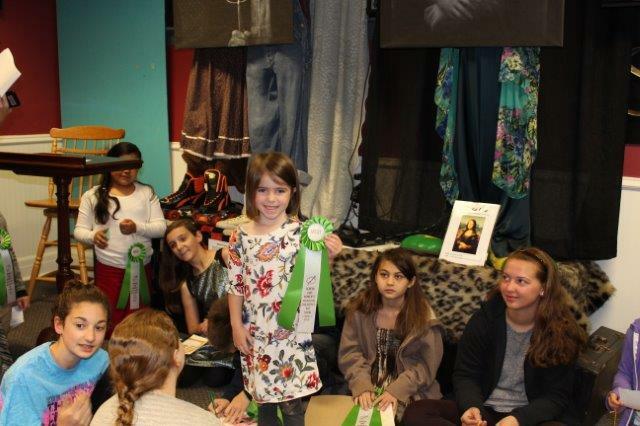 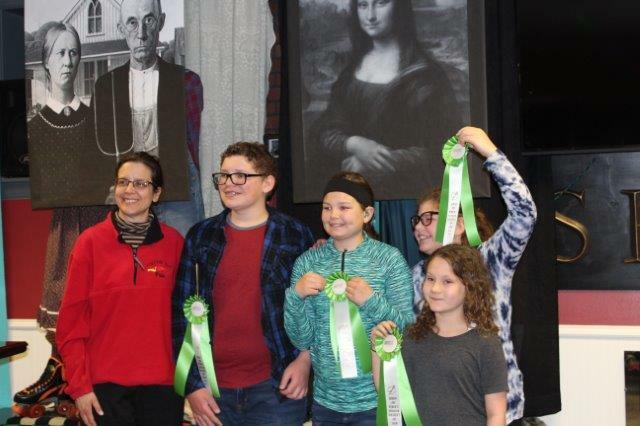 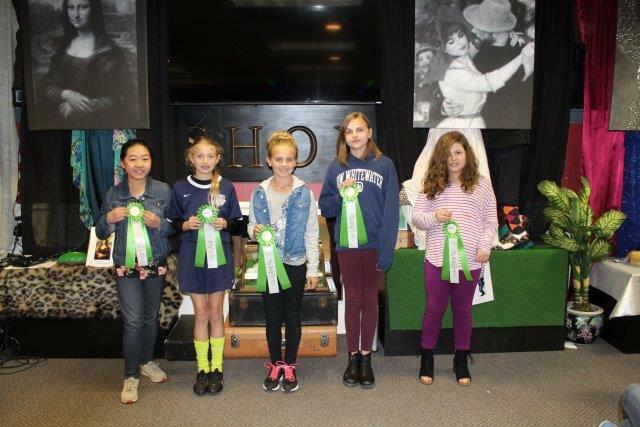 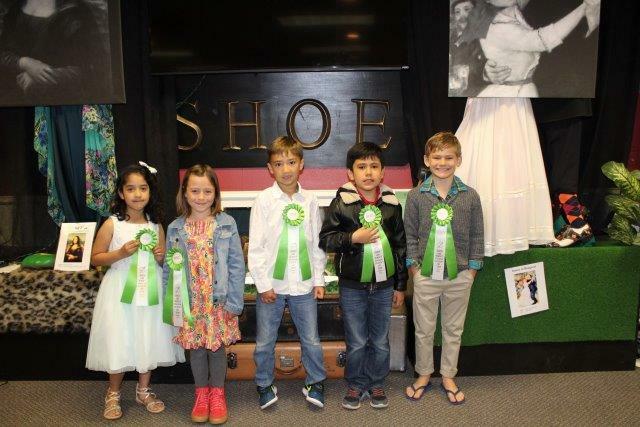 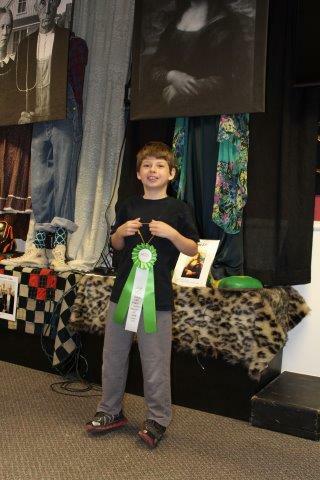 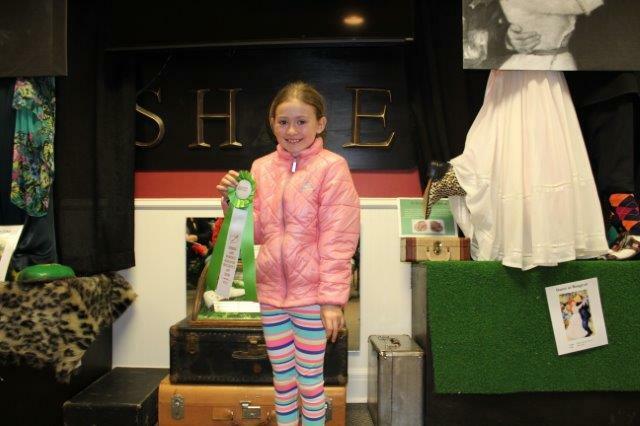 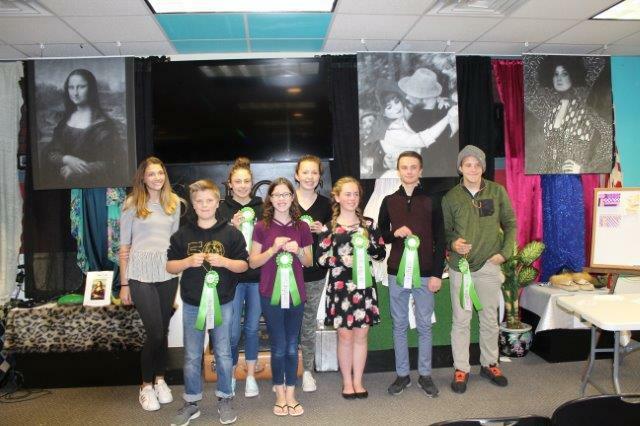 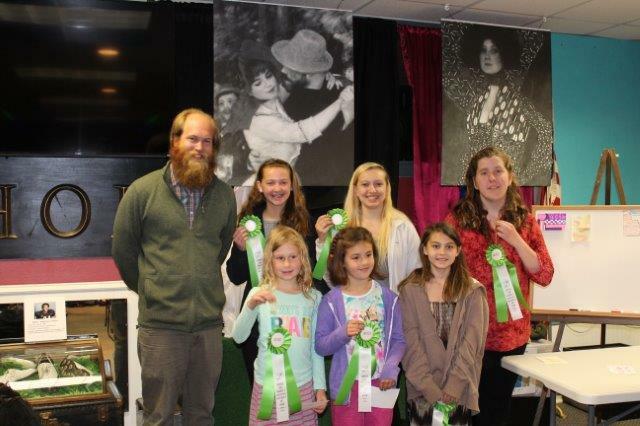 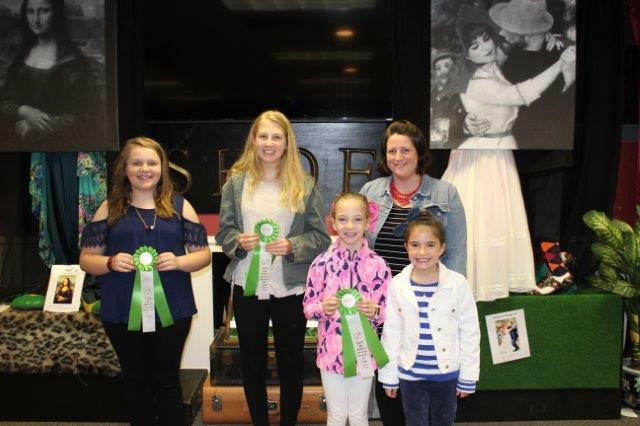 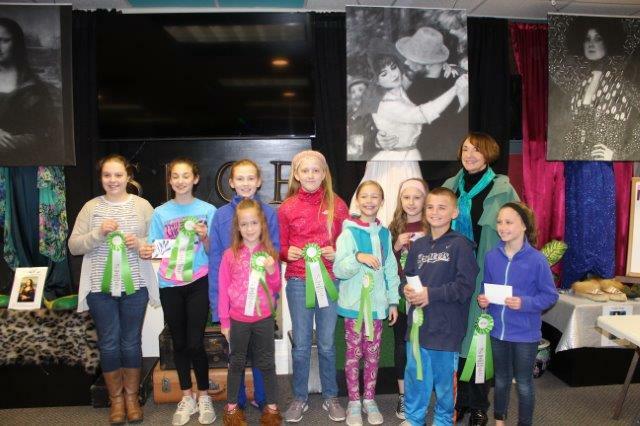 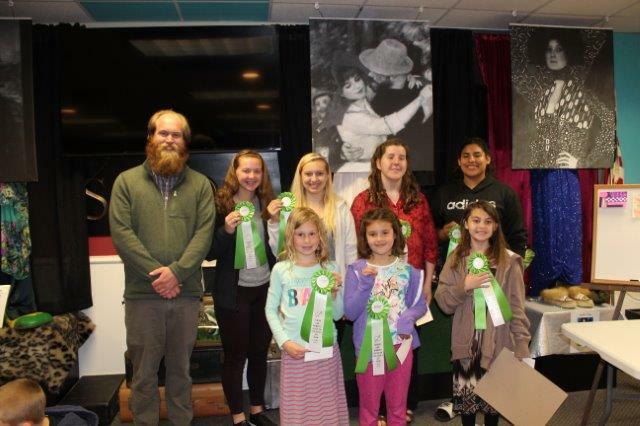 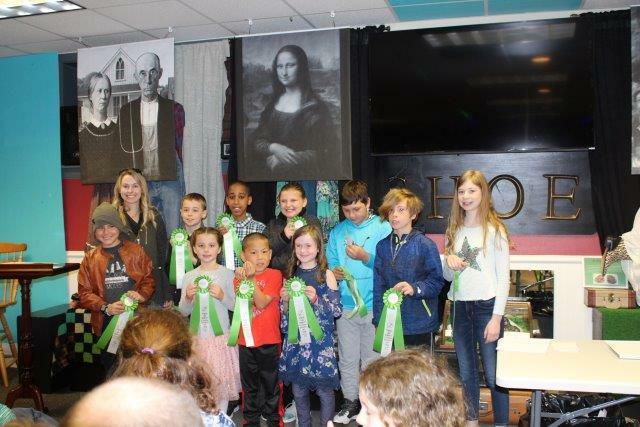 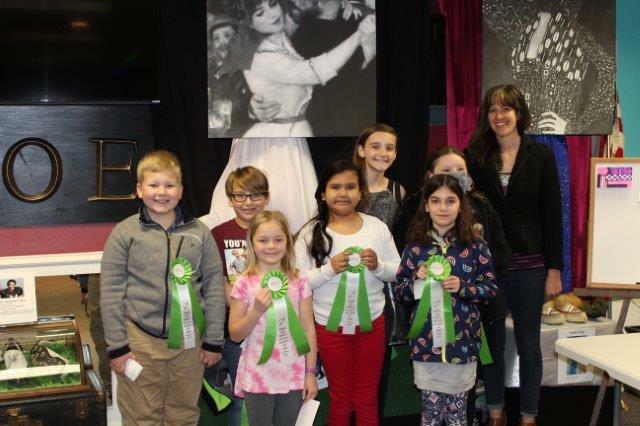 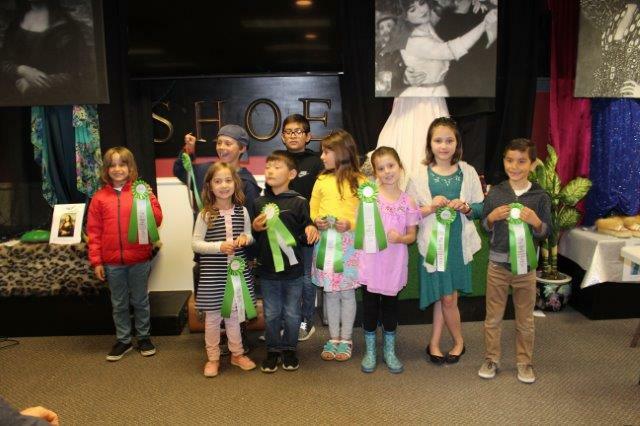 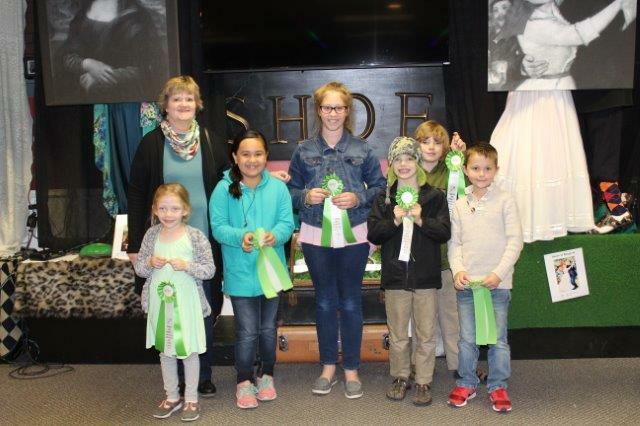 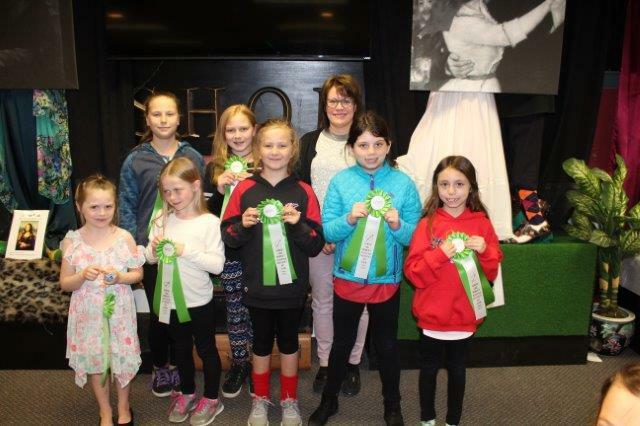 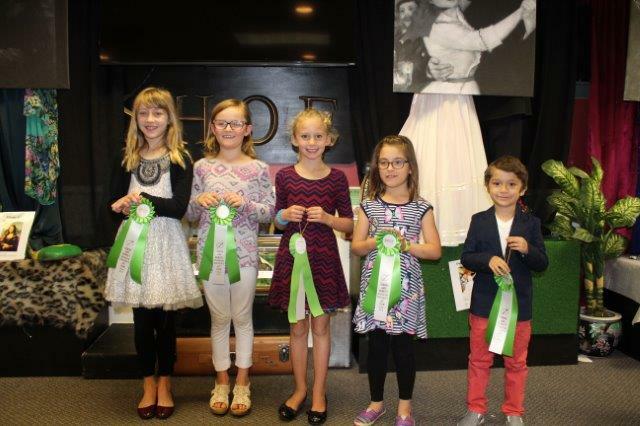 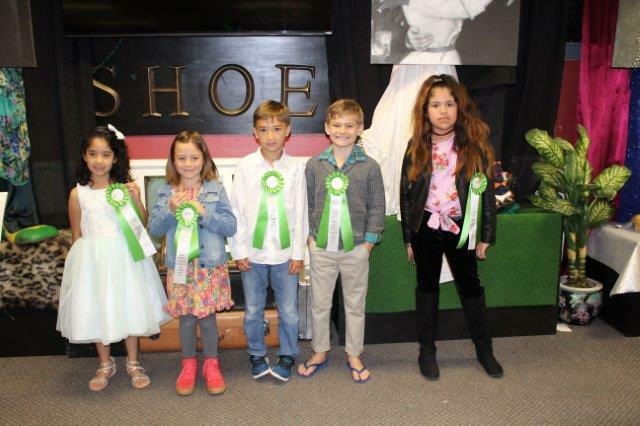 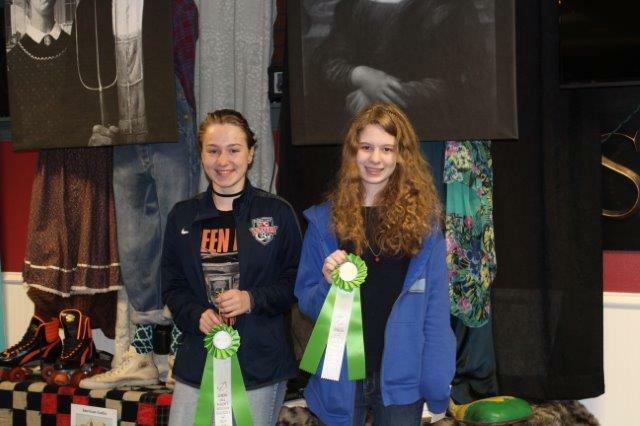 Student artists received ribbons for their work thanks to the support of our sponsors: Cornerstone Shop & Gallery, McCormack and Etten Architects, and Studio Winery. 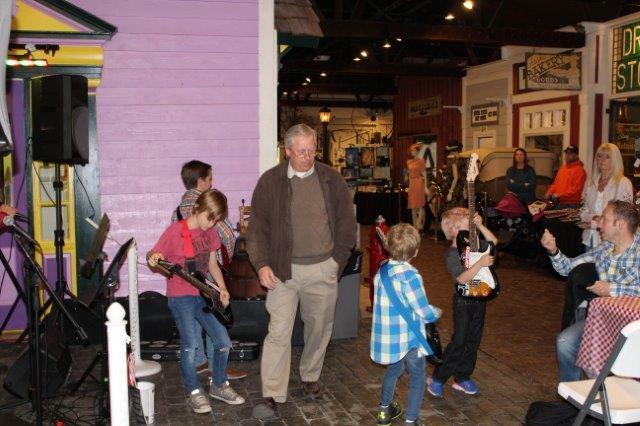 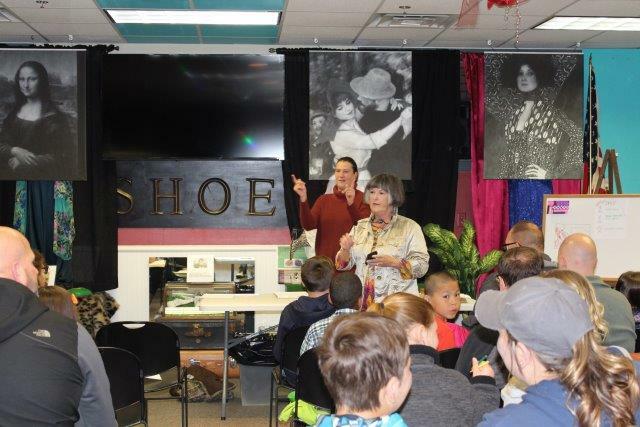 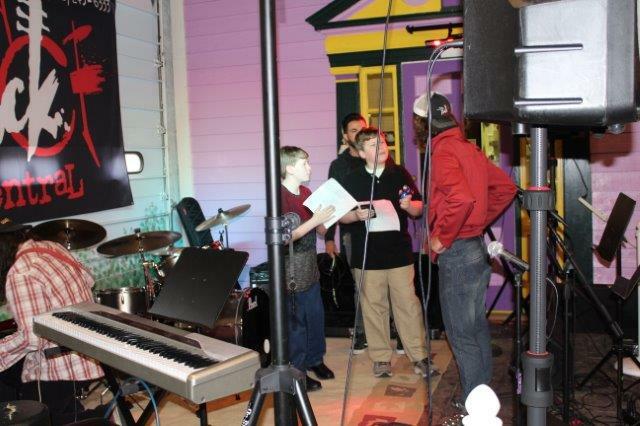 Our 2018 Children’s Art Show also featured the musical talents of the kids of Rock Central.